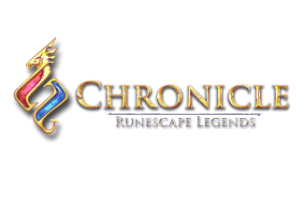 During RuneFest on October 11, Jagex announced the development of its new game set in the world of Gielinor, Chronicle: RuneScape Legends (working title). The title is coming to PC, Mac, tablet and mobile platforms in 2015, and will offer a collectible card game experience to players. Chronicle: RuneScape Legends is set within the pages of a living book, and focuses on quest building, allowing users to create their own miniature RPGs against enemies, including classic RuneScape boss monsters. The game will also include PvP combat. At the end of September, Jagex announced a major new update for RuneScape proper, called Lost City of the Elves. This update opened a metropolis for exploration for players. More information on that update is available right here on Inside Social Games.